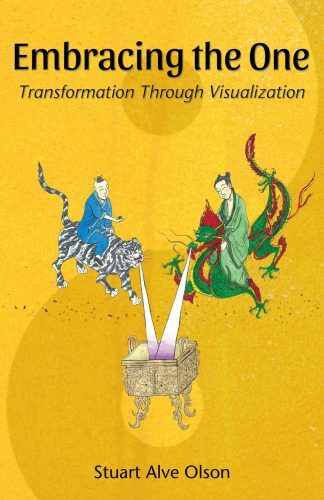 The Seen and Unseen, based on the teachings of The Yellow Emperor’s Yin Convergence Scripture, presents the philosophical details for engaging in the inner contemplative forms of meditation. 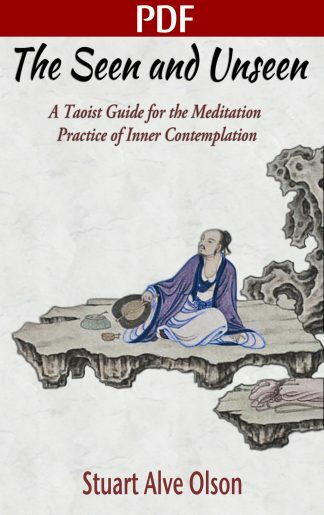 Many methods on meditation are based on the teaching of ceasing all thought, but in this work the practice goes to the contemplation and observation of thoughts and mind. As the Yin Convergence Scripture states, “Mind creates everything.” There is nothing other than mind, so the understanding and contemplation of it will culminate in realizing the Tao. The Yin Convergence Scripture is one of the oldest Taoist texts on contemplative meditation. 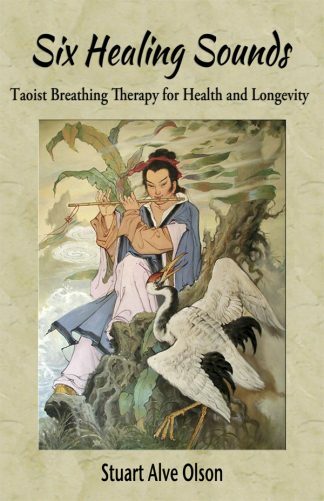 It approaches meditation as an act of understanding through quiet contemplation of the Three Powers of Heaven, Earth, and Humanity and how the Five Thieves of each power rob us of not only realizing the Tao, but our health and longevity as well. 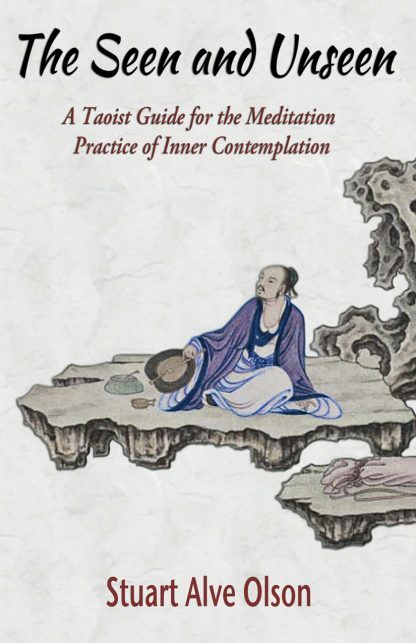 The contemplative methods in conjunction with this work fall into three categories: 1) Taking a single verse of the Yin Convergence Scripture and deeply contemplating its meaning during meditation, repeating the verse like a mantra. 2) Reading or reciting from memory the entire scripture several times (either in English or Chinese) during meditation. 3) Recording the text and simply listening to it repeatedly. Through the practice of these various methods you can make great progress in settling the mind, thus achieving clarity and tranquility. 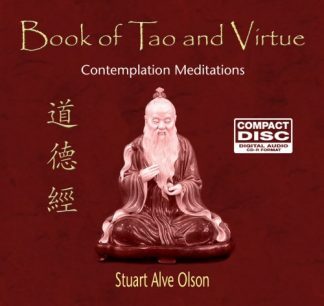 This book is a companion work to Stuart’s Alve Olson’s Being Daoist: The Way of Drifting with the Current, Clarity & Tranquility: A Guide for Daoist Meditation, and Refining the Elixir: The Internal Alchemy Teachings of Taoist Immortal Zhang Sanfeng. Together these books will inspire anyone interested in contemplation meditation to become more diligent in their practice, and to bring greater clarity and tranquility to their life. 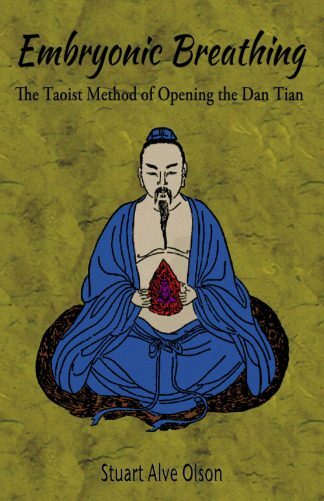 Any meditation practitioner of any tradition will find this book a very worthwhile read.